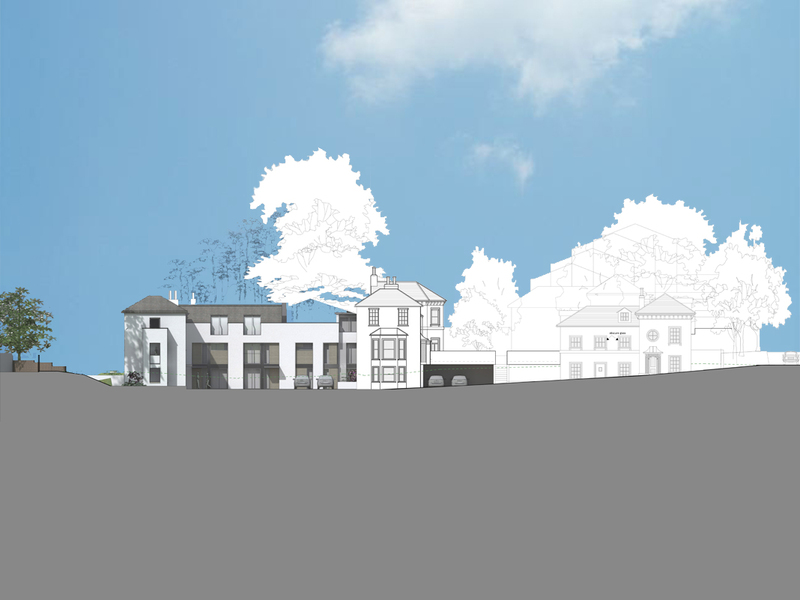 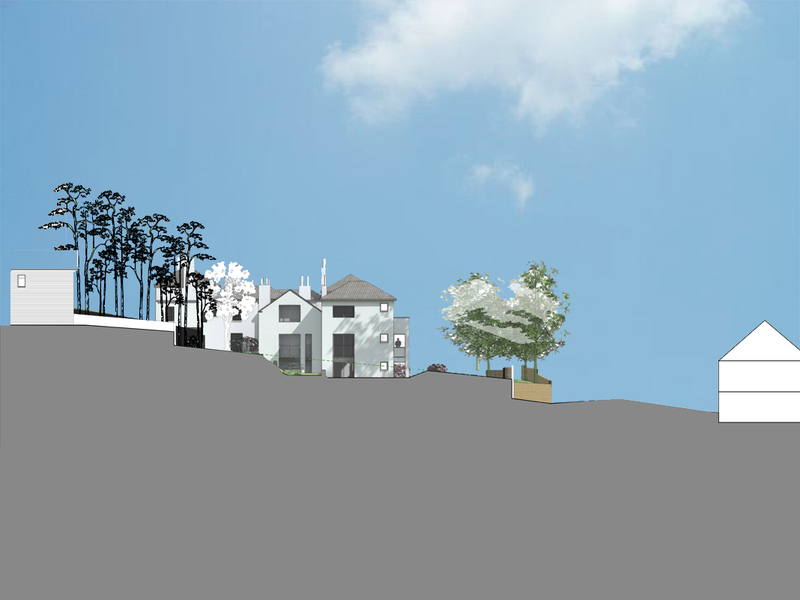 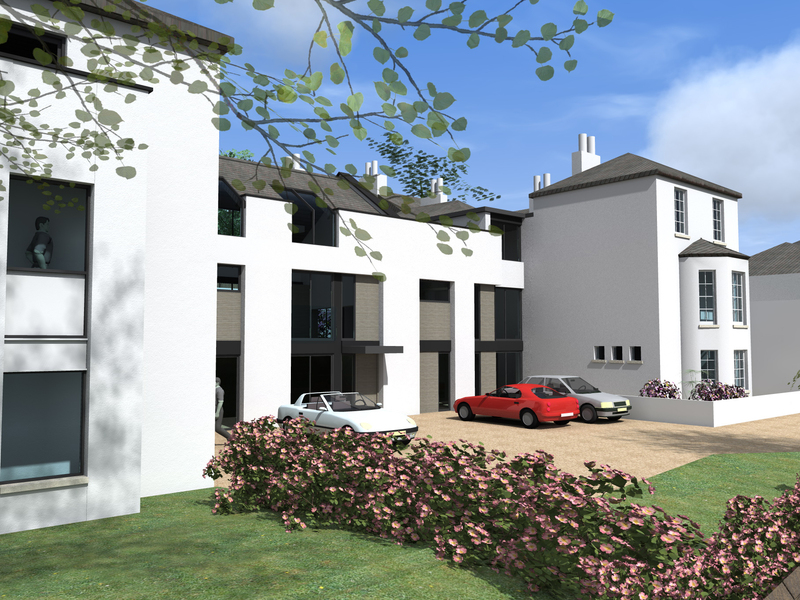 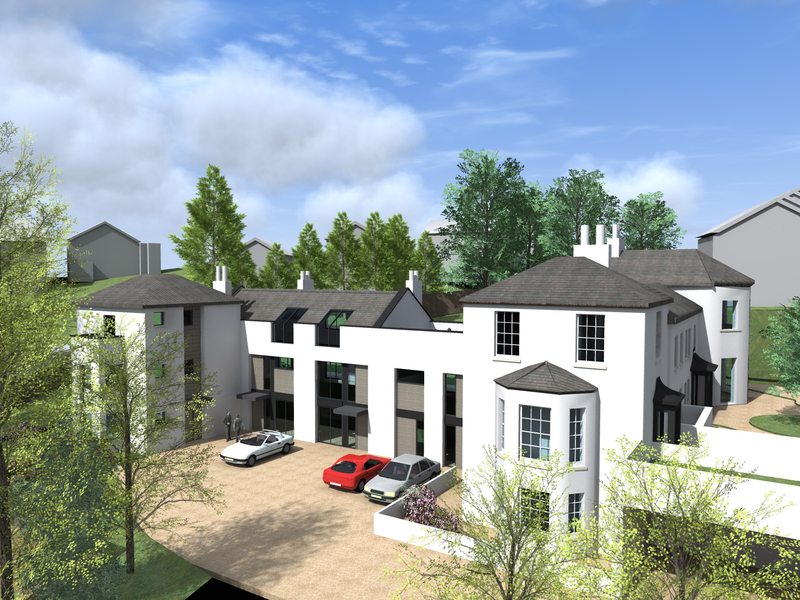 In light of a refusal for new build on the grounds of the loss of the locally listed 19th century house, a new scheme was developed for the site. 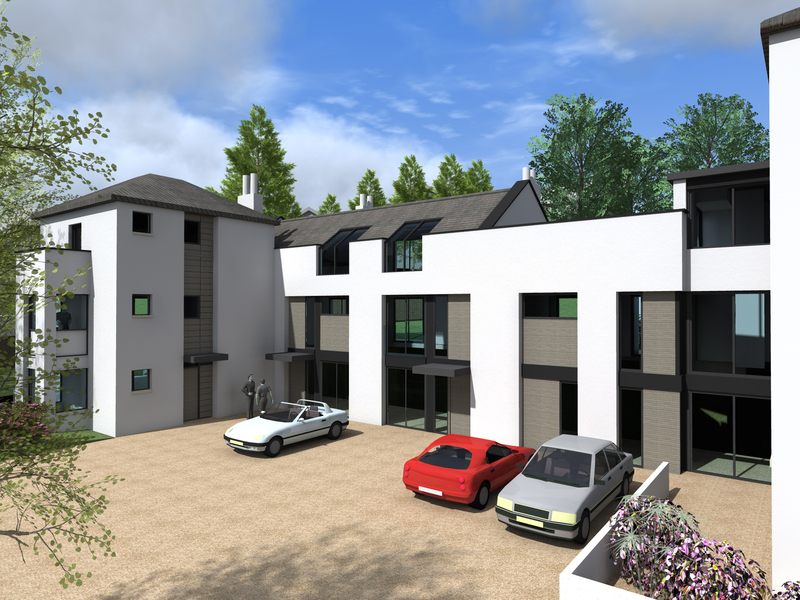 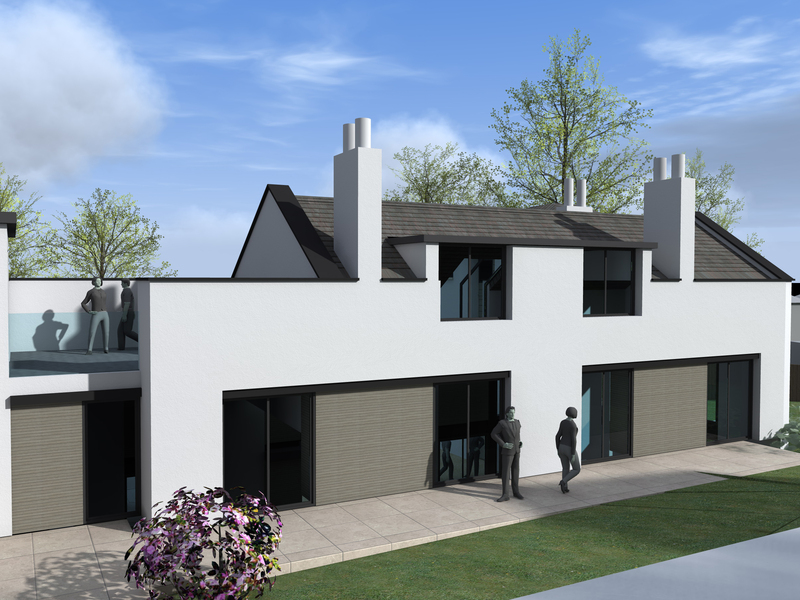 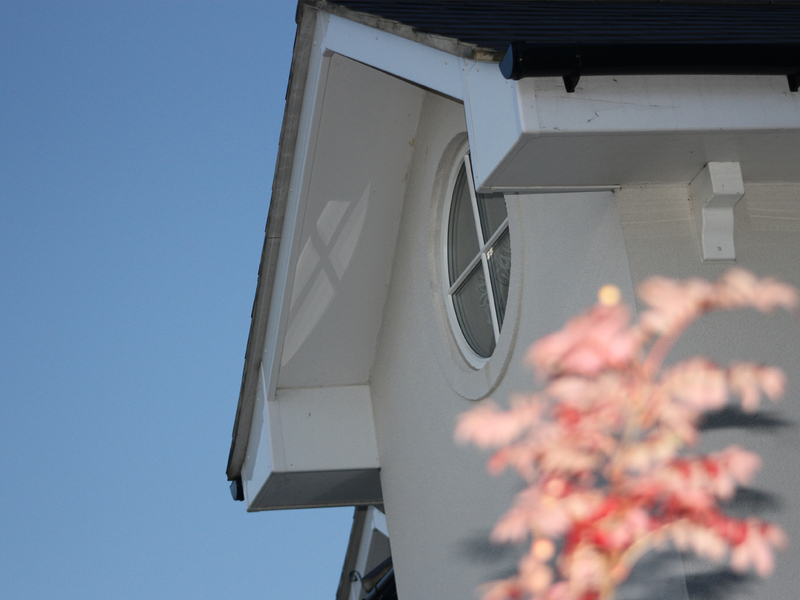 This comprised of a contemporary extension to and subdivision of the house, to form 13 dwellings and 4 new build houses. 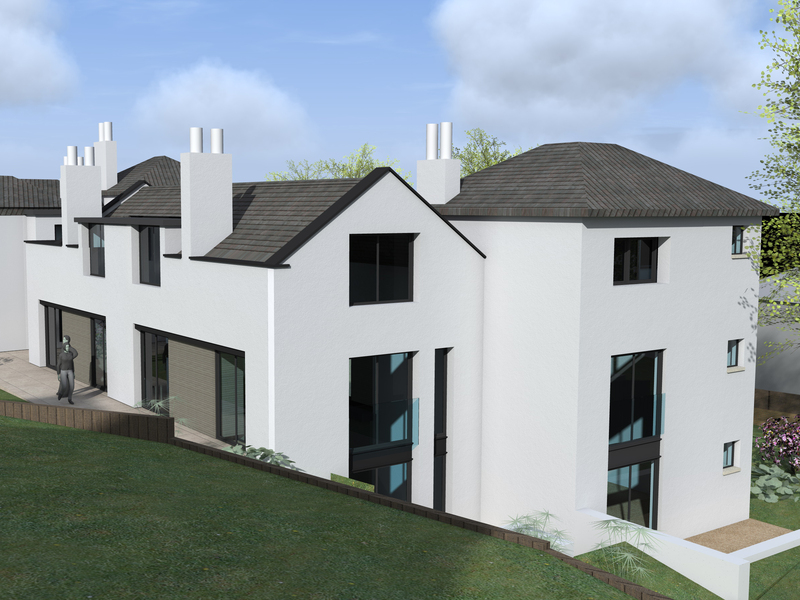 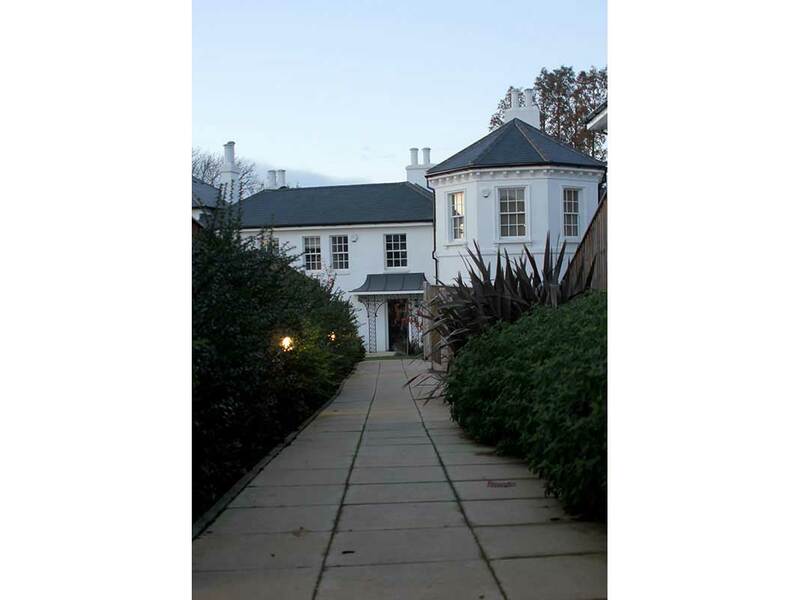 Divine Ideas were approached by the owners to prepare proposals on this sensitive site within a conservation area in Croydon. 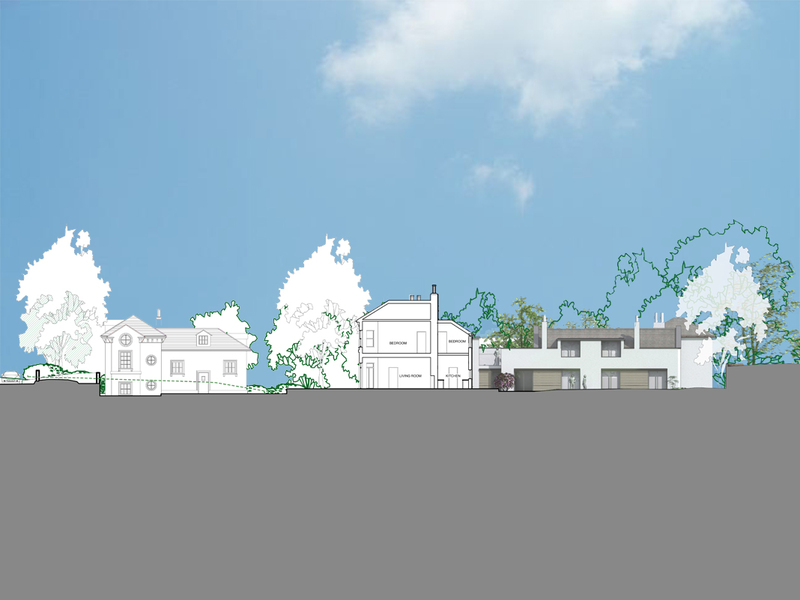 We successfully achieved planning approval after extensive consultations and negotiations with planning officials and the local authority. 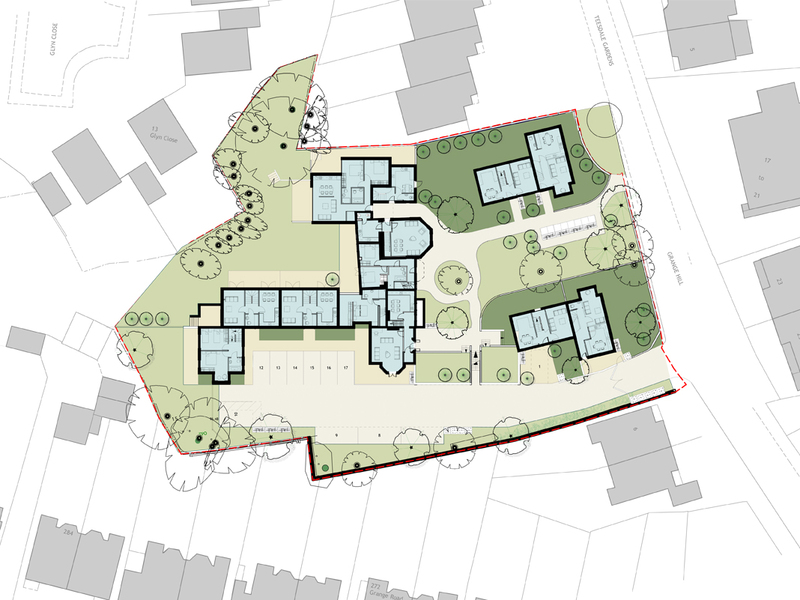 The proposal provides residential accommodation with external amenity space, 10% of calculated energy demand is produced on site and the scheme achieves an “Excellent” Eco-homes rating. 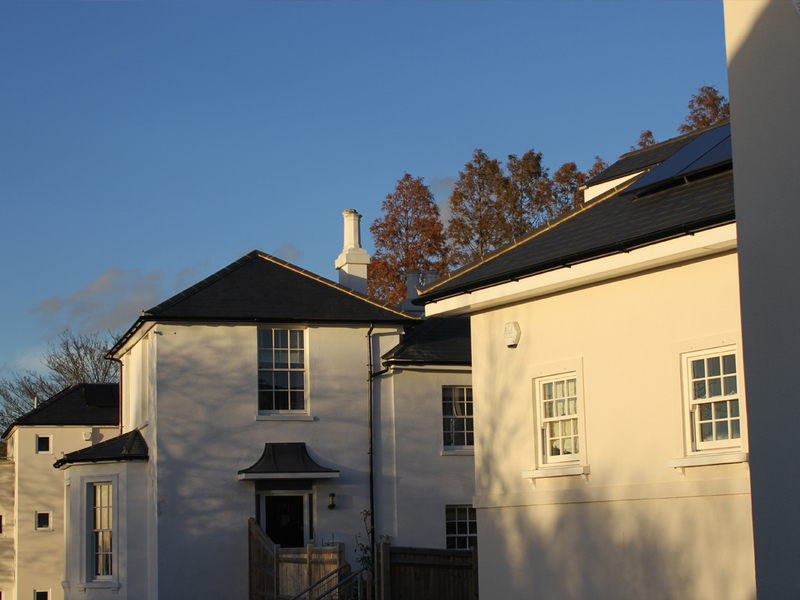 Construction completed March 2013.